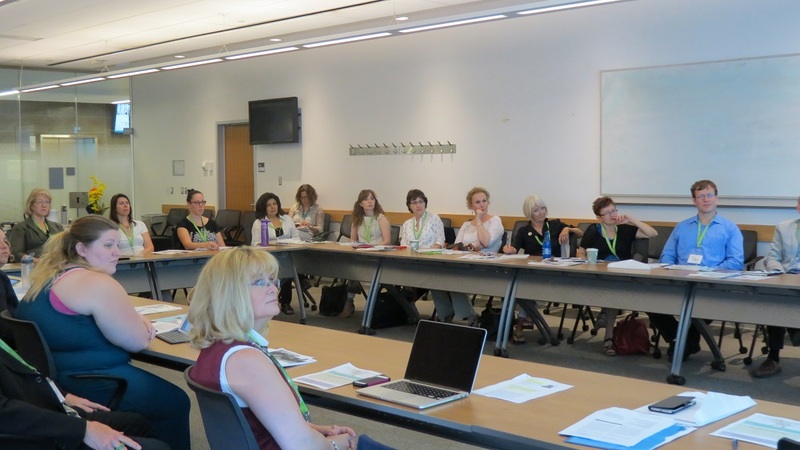 The Symposium on Blended Courses in Languages at OLBI was held on Tuesday, June 13, celebrating the Institute's leadership in this area. 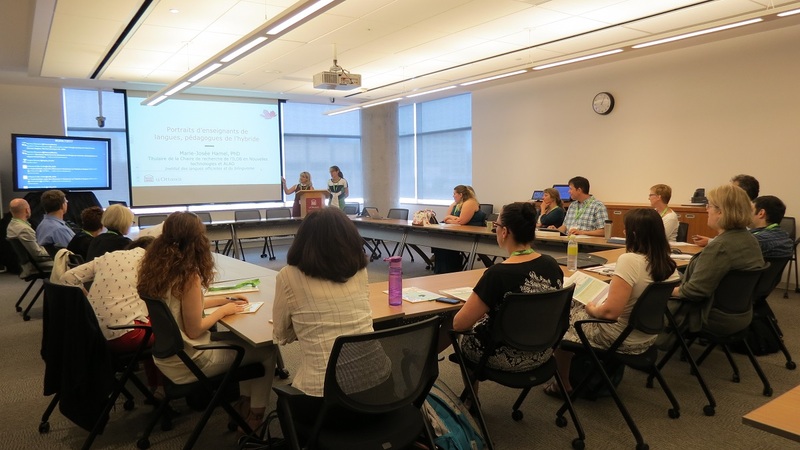 OLBI has already established blended courses in language learning for five years. 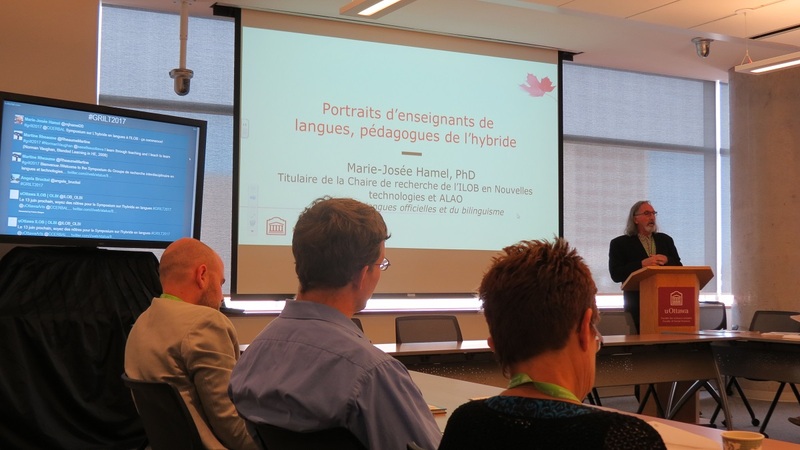 The Symposium, organized by Marie-Josée Hamel, director of CCERBAL and in charge of GRILT, and Martine Rhéaume, OLBI’s blended courses coordinator, enabled dialogue and knowledge sharing between professionals from different backgrounds and universities.